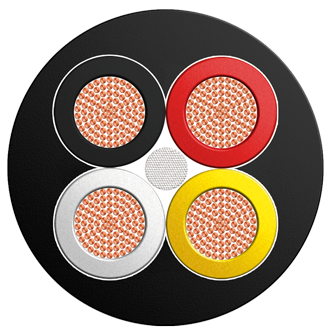 Professional Speaker Cables VHP | Belcom Cables Ltd. These are used for linking speakers. This range is available from 1.5mmsq to 4.0mmsq making it suitable for long or short distances. Extra supple compounds used in the production of these cables give them great flexibility and also have good mechanical resistance.